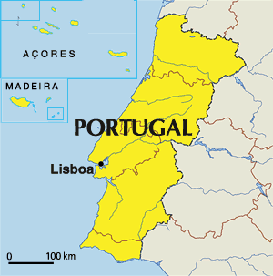 Citing decreased inhibitions and a marked lack of prudence, Portugal reported last week that it had lost its government to Belgium in an exclusive game of chance with other Western European countries and their former colonies. Despite its best efforts to recoup the loss of its language, Portuguese, to Brazil the previous round, Portugal’s reckless wager proved to be fruitless. Portugal’s pleading fell flat with the other countries present for the negotiations. Although its insistence that “it was just a joke” and “I didn’t mean it, come on, guys,” Portugal failed to win over any of the nations.